Today we’d like to introduce you to Sharon Paul. 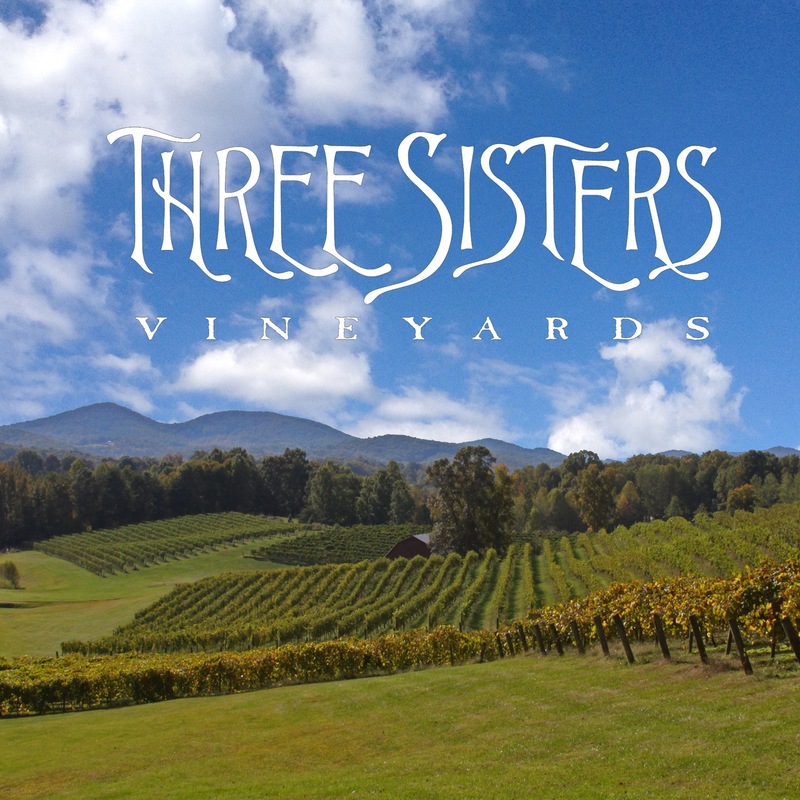 Nestled in the Appalachian foothills near the historic mountain village of Dahlonega, there is Three Sisters Vineyards, a small family vineyard where sun-drenched days and cool, fog-filled evenings produce some of the finest premium wine grapes grown and harvested in Georgia. 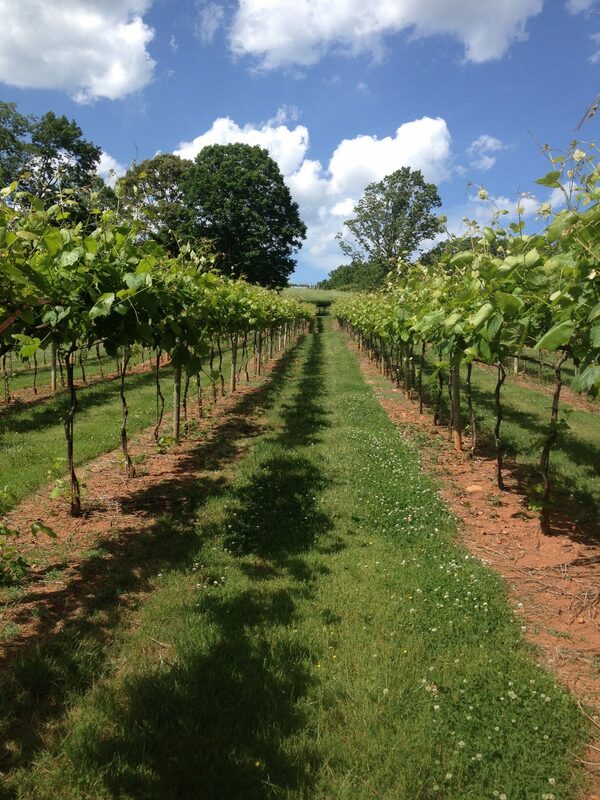 Three Sisters Vineyards is “Dahlonega’s First Family Farm Winery ” and Lumpkin County’s flagship vineyard. This 184-acre estate sits at 1800 feet on the Dahlonega Plateau in the shadow of Blood Mountain, Big Cedar, and Three Sisters Mountain. The former cattle farmland was purchased by the Paul family in 1995. Vineyard design, layout, and construction proceeded with the first dormant vines planted in the spring of 1998. The rich clay loam soils and gentle hillside slopes create the ideal micro-climate for European vinifera, French hybrids, and native American wine grapes. Wine production began in the new millennium year of 2000. Three Sisters Vineyards features Cabernet Franc, Merlot, Cabernet Sauvignon, Chardonnay, Pinot Blanc, Vidal Blanc, Touriga wines, as well as the native American Cynthiana-Norton. These wines are made from 100% estate grown grapes that are cultivated from vintage to vintage with great attention paid to crop size and fruit quality. Every cluster is hand harvested at just the right moment and artisan crafted into wine using the finest French and American Oak cooperage and state-of-the-art stainless steel. Annual production is less than 3000 cases. Laid back and fun, Three Sisters Vineyards & Winery is a favorite county “back road” destination of Wine Lovers visiting the North Georgia Mountains and Dahlonega-Lumpkin County, The Heart of Georgia Wine Country. A distinctive collection of southern folk art and pottery adorns the room where a large cherry wood tasting bar welcomes every visitor. A rock wall patio is said by many to be one of the best places to stop and soak in this unique wine region. Patrons can sit and enjoy a glass of Georgia wine while listening to local acoustic folk and bluegrass on the Three Sisters Crush Pad Deck. 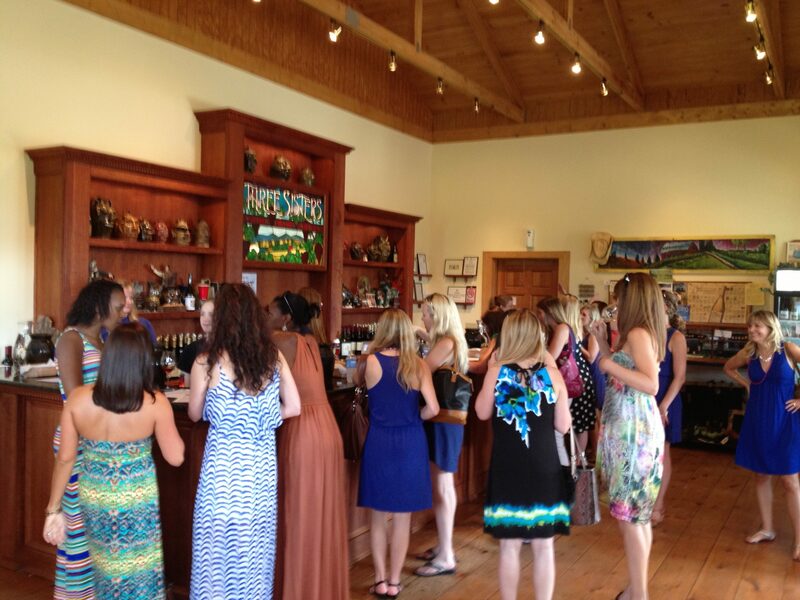 Come and visit the place TurnerSouth named Best Winery In The South, Three Sisters Vineyards. Making wine in Georgia is hard. We are growing European grapes in North Georgia… that’s a square peg in a round hole. But the biggest challenge is to get restaurants and chefs to taste the fruits of our labors. 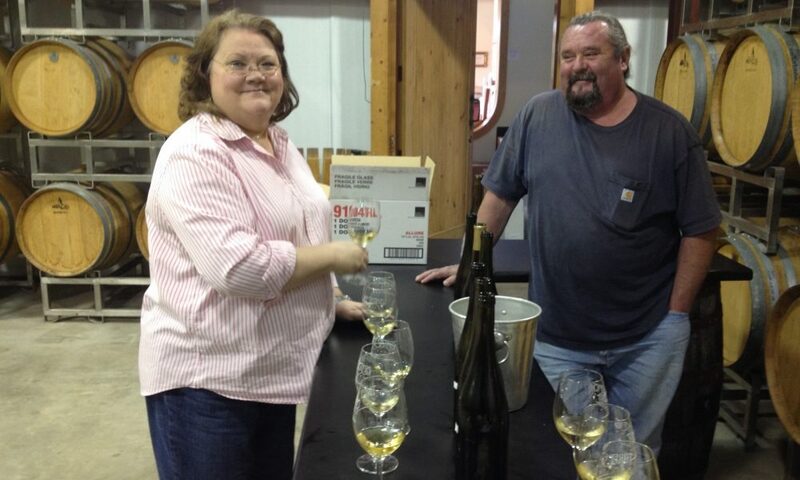 Not all wine is Georgia is Grampaw’s sweet muscadine… we are producing some very fine wines up here. Taste them blindfolded alongside California and even some French wines, one would be hard-pressed to identify which is which. The biggest struggle, to date, has been the loss of my husband and co-founder, Doug Paul. This was his vision and his shoes are impossible to fill. So the show must go on, without him. He will always be missed. So, as you know, we’re impressed with Three Sisters Vineyards and Winery – tell our readers more, for example what you’re most proud of as a company and what sets you apart from others. As mentioned earlier… we are Dahlonega’s First Family Farm Winery… In fact, we are the first legal alcohol in the county, since prohibition. We are proud to grow every grape in every bottle we produce, most wineries cannot claim this distinction. We spent many great years in Atlanta. Now we enjoy being just north of the city… in “calmer waters” but close enough to enjoy the restaurants, shows and city life from time to time.